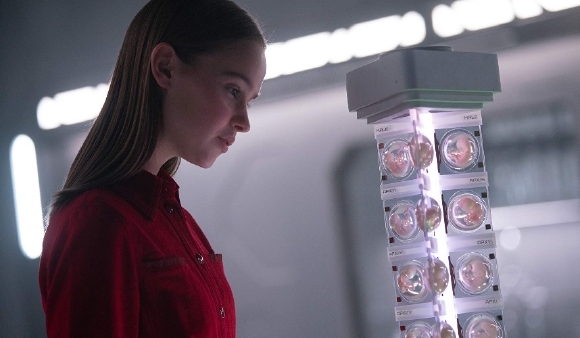 In the upcoming I am Mother, A teenage girl is raised underground by a kindly robot "Mother" designed to repopulate the earth following the extinction of humankind. But their unique bond is threatened when an inexplicable stranger arrives with alarming news. 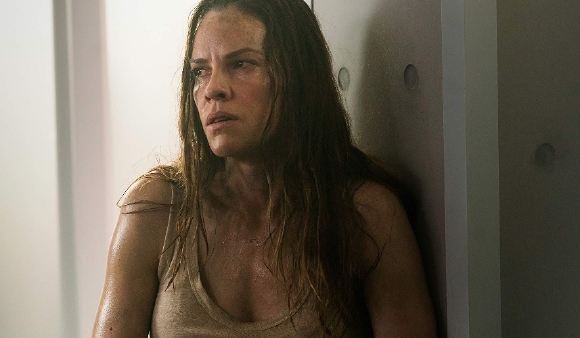 Starring two-time Academy Award winner Hilary Swank and rising new talent Clarra Ruggard, I am Mother will be a stylish and thought-provoking post-apocalyptic thriller that examines what it means to be human, and more importantly, humane. The film directed by Grant Sputore is based on his Blacklist screenplay and will be brought to life by the legendary special effects team at WETA Workshop. 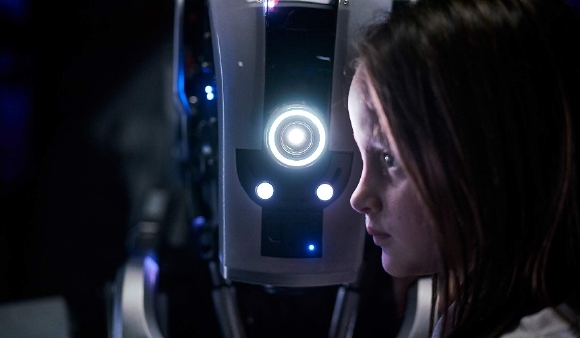 The film recently screened at Sundance to general praise as a tense and moving little film with great mo-cap work and design from WETA. 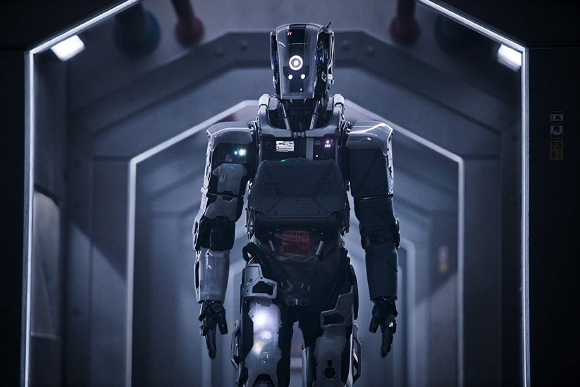 Sounds like I am Mother stands firmly in the claustrophobic, underground bunker genre a la 10 Cloverfield Lane.